50 Cent continued his acting career, starring in 'Frozen Ground'. 13. 50 Cent continued his acting career, starring in 'Frozen Ground'. 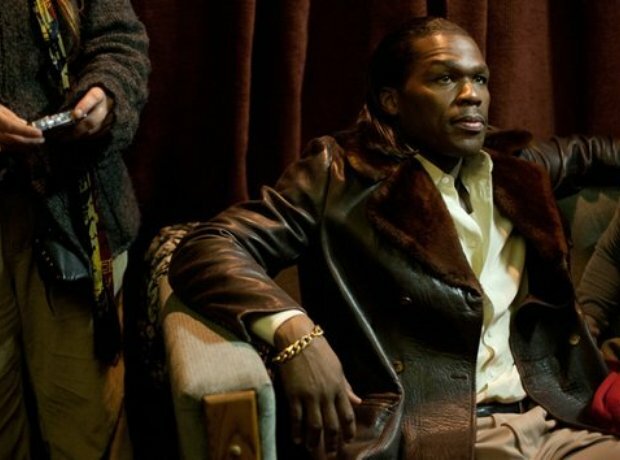 50 Cent bagged another role in Hollywood in the 2013 film 'The Frozen Ground', based on the real-life 1980s Alaskan hunt for serial killer Robert Hansen. 50 played Pimp Clate Johnson, the film also starred Jake Nicholas Cage and John Cusack.